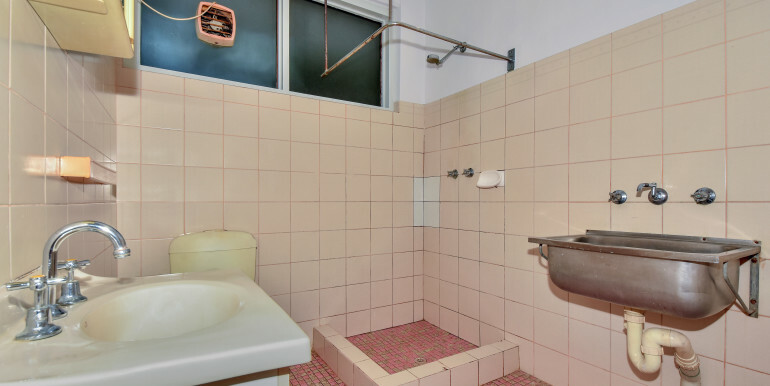 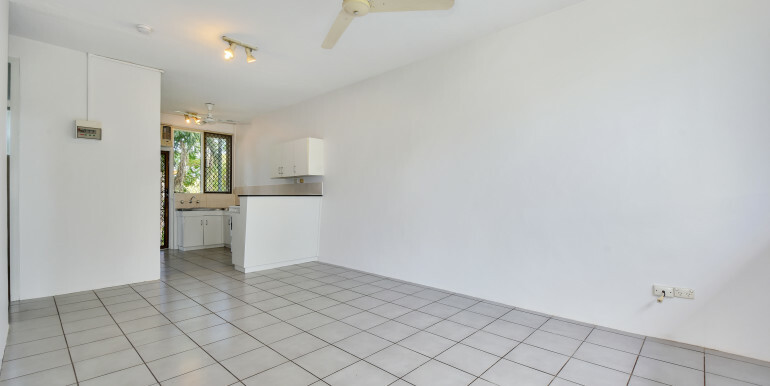 Freshly painted 2 bedroom first floor unit located in small block of 6. 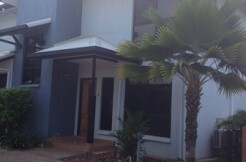 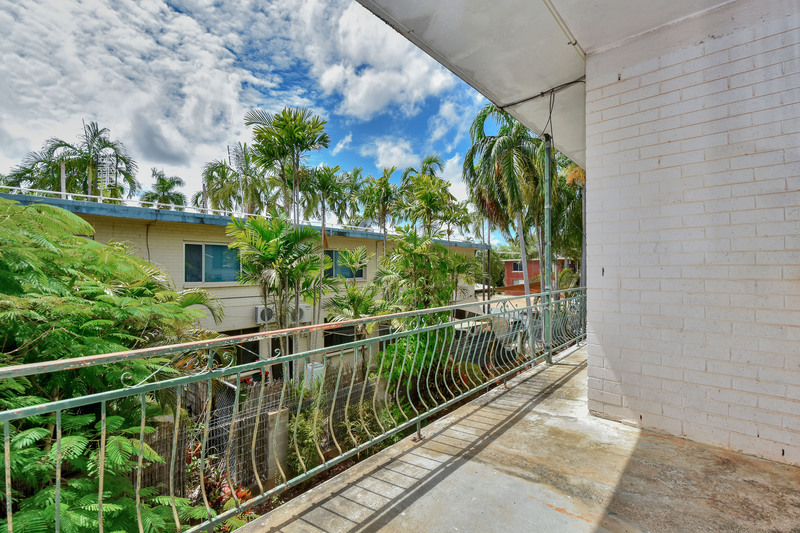 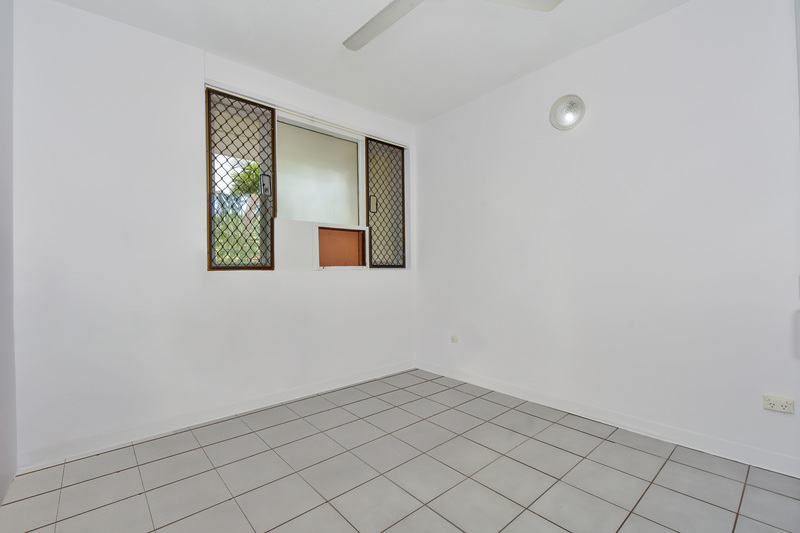 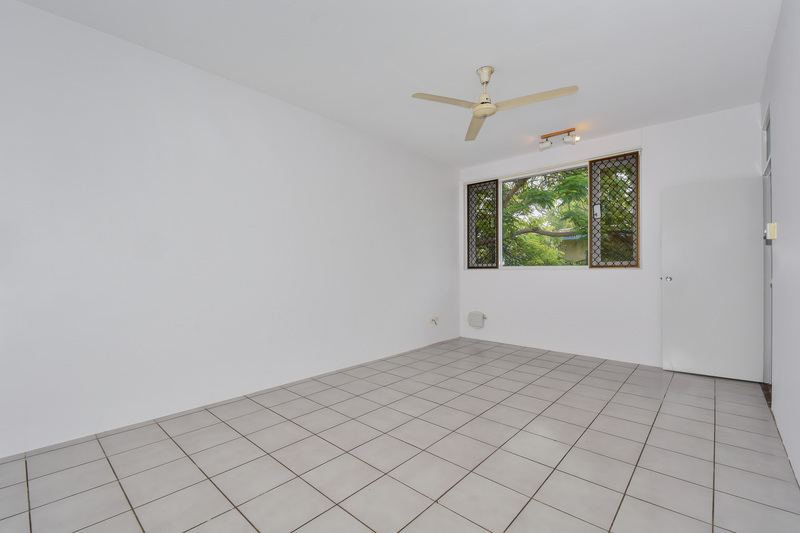 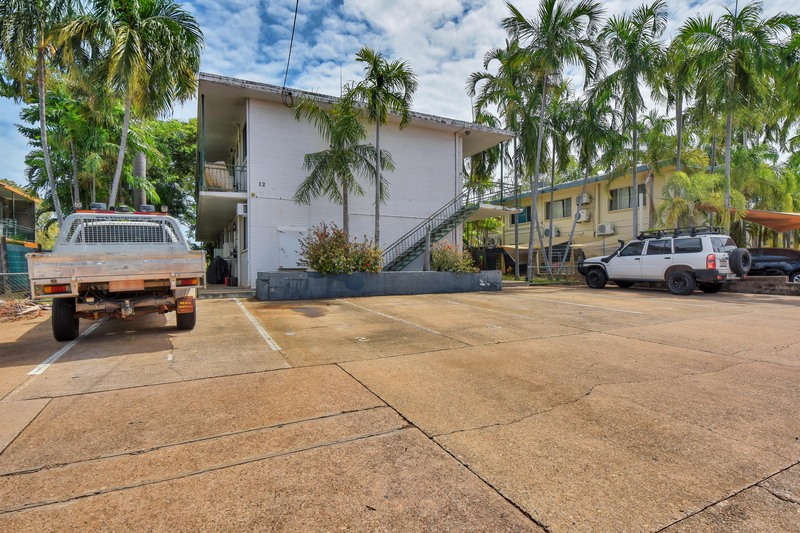 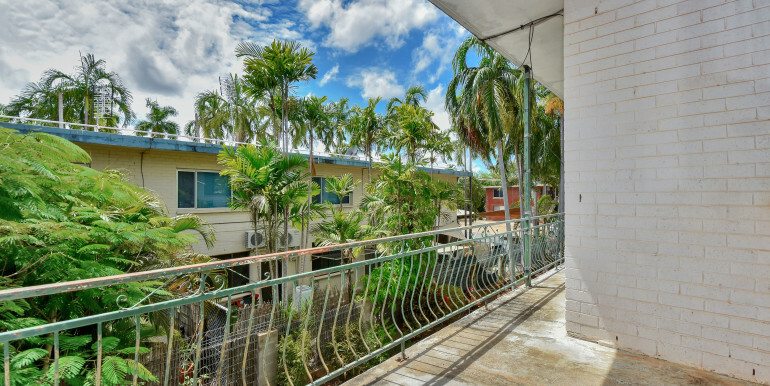 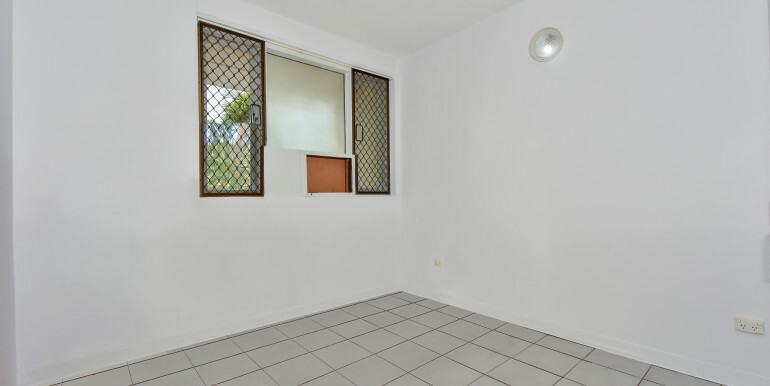 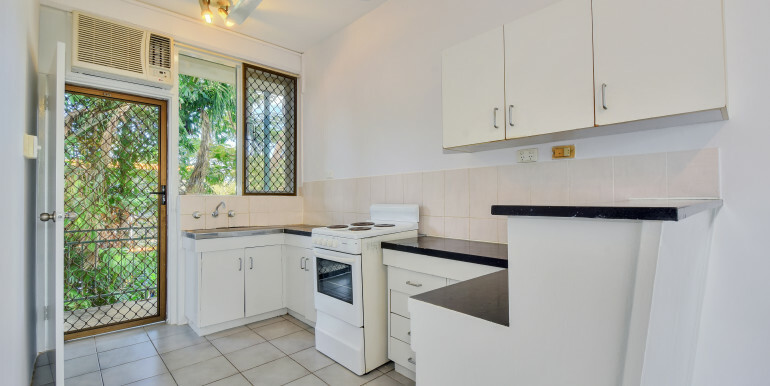 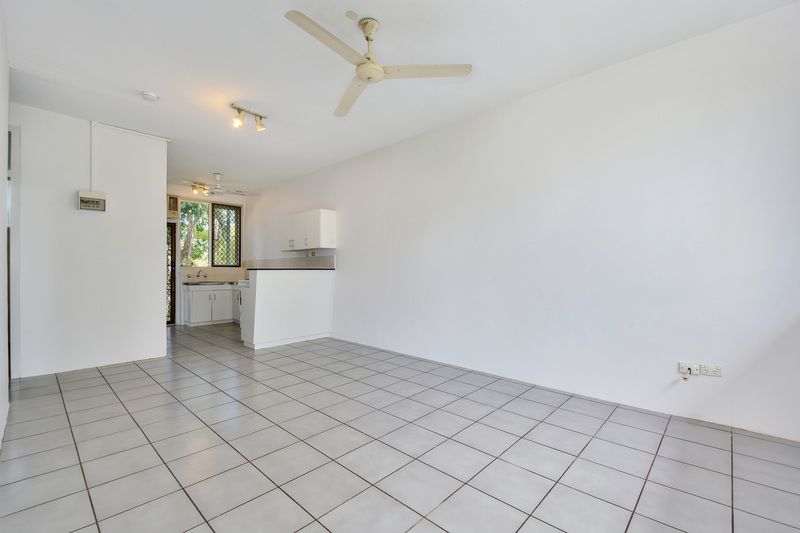 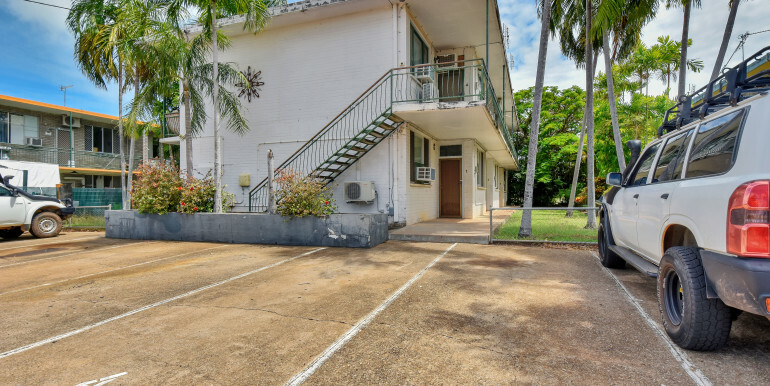 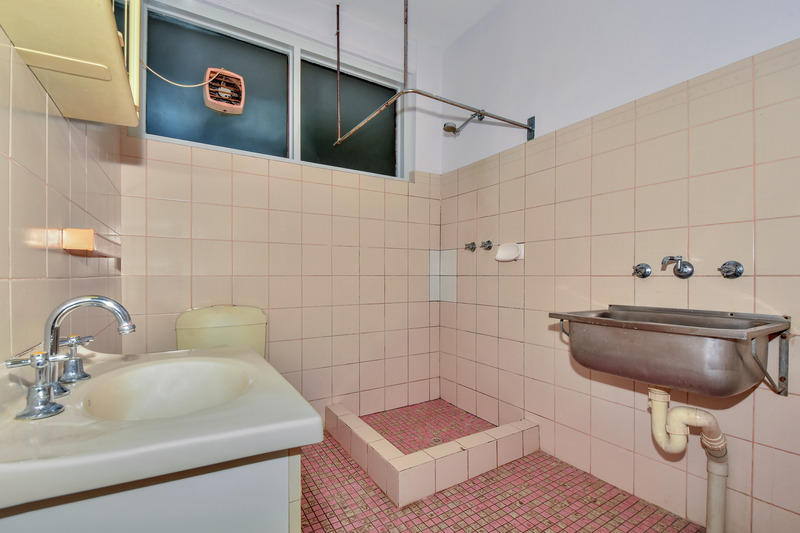 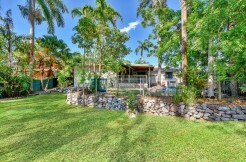 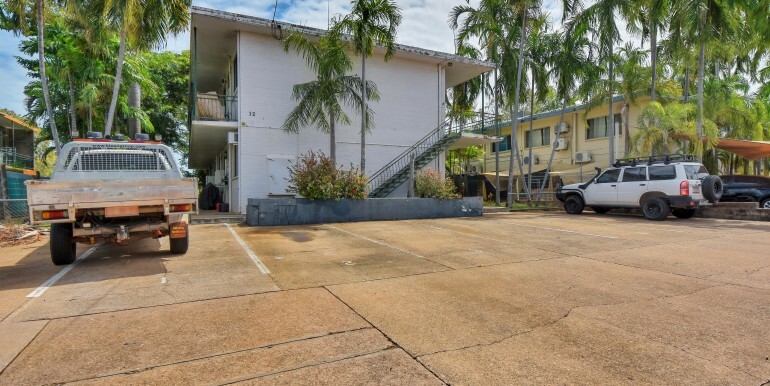 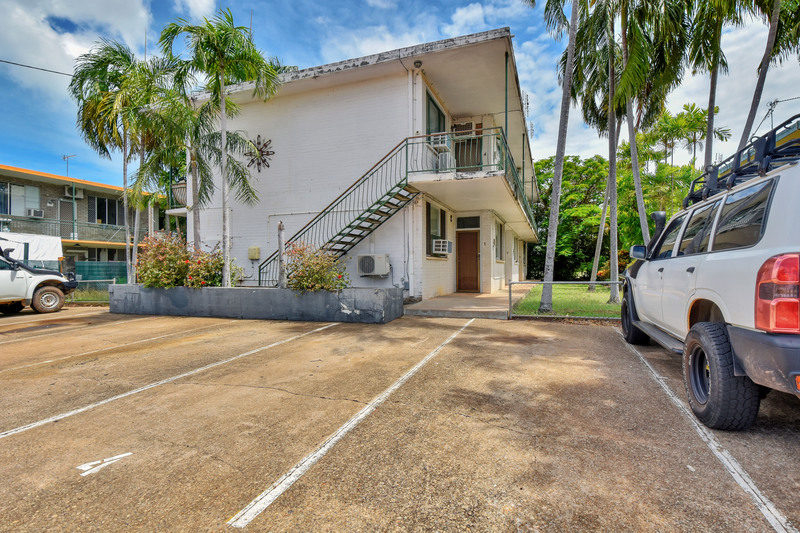 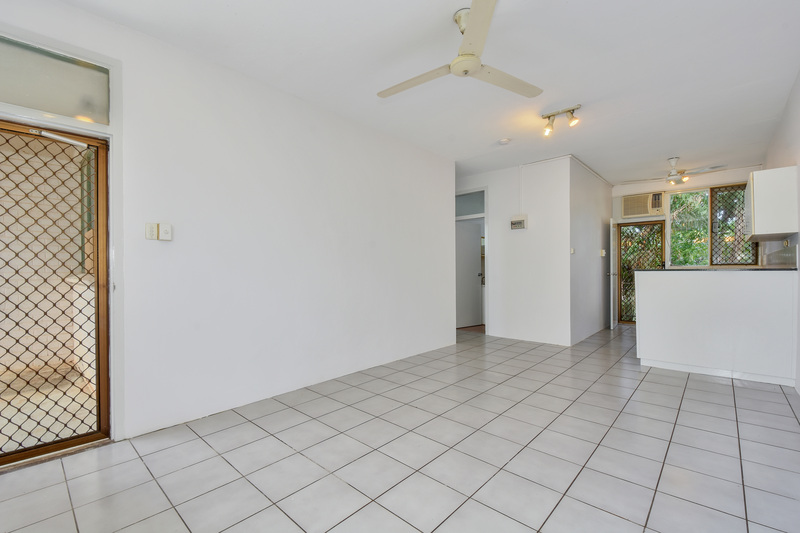 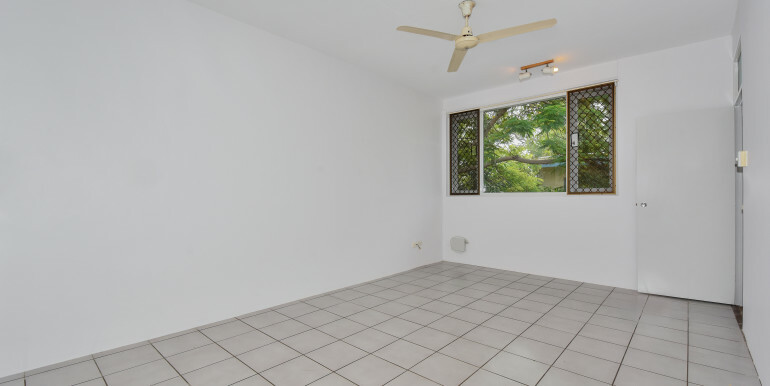 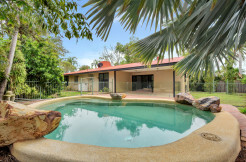 Both bedrooms have built in robes, balcony front and back.Shady surrounds, located in the center of Darwin – 10 mins to CBD, Airport, Major Shopping Centre, Nightcliff Foreshore, public transport, local schools. 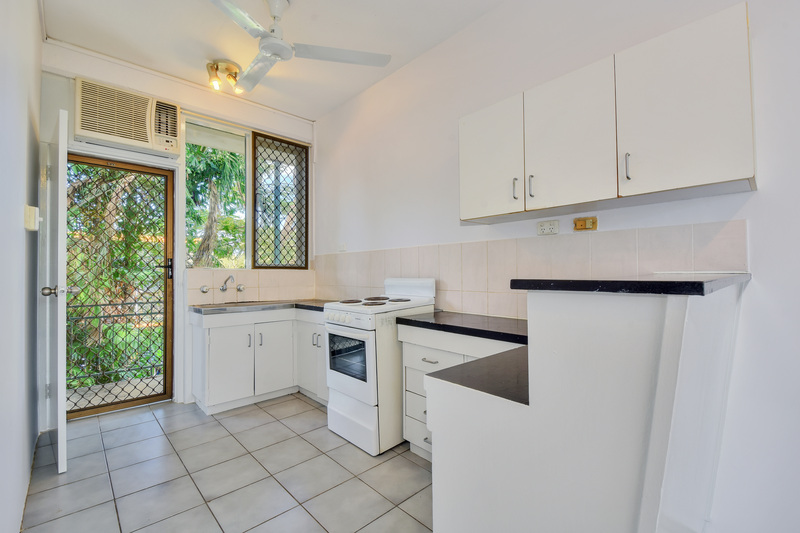 Great little unit to invest or nest. 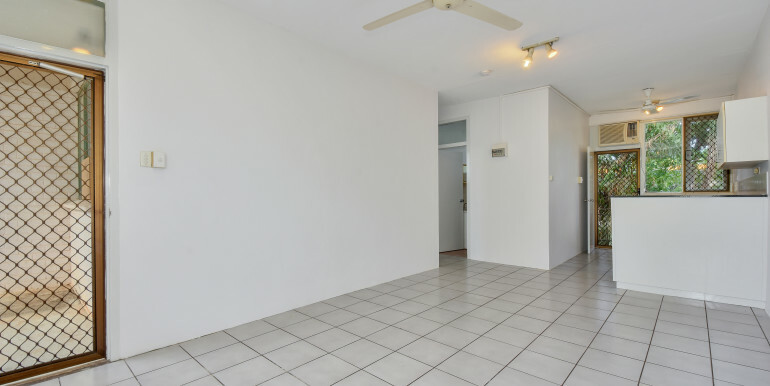 In small block of 6.